Text messaging system for business and organisations. Text messaging for businesses and organisations. Send and receive text messages from your desktop computers. We make it easy with no software or hardware to install and little or no training required for your team. Send text messages from your computer via your web browser or email. Send text messages to individuals, groups, or mail merge bulk text shots to your contact lists. Fully featured address book and message delivery reports. Receive text messages to your computer. Text messages are delivered to your computer. We give you a 'dedicated' text-number, so no lost messages. Your text messages arrive via email or online account. Export your messages for analysis or distribution. Trusted by conference and events organisers and community radio stations. Forward SMS text messages to email, web sites & mobiles. Forward your text messages to your email, mobile phone or web server. Forward email messages to your mobile(s) as text messages. Integrate with your remote equipment monitoring & alert systems. 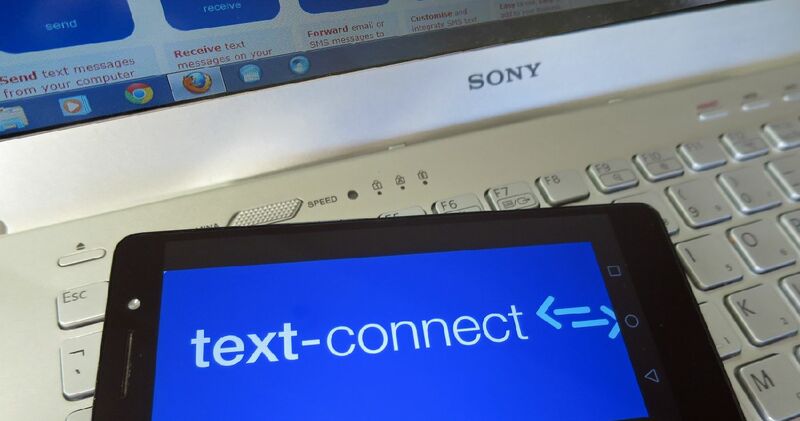 Customise and integrate SMS text with your systems. Add SMS text messaging to your web site and business systems. Application Programming Interface (API) for programmers and web developers. Send SMS text messages through software. Add text messaging to your organisation's communications mix. User. A UK Fire & rescue service.